Inspire Sheboygan County – Building our Community! INSPIRE helps you explore career options and connect with local employers. INSPIRE Sheboygan County helps you support your students in exploring their career options. INSPIRE helps you build connections between the classroom and the workplace. INSPIRE Sheboygan County helps you connect with your future workforce. 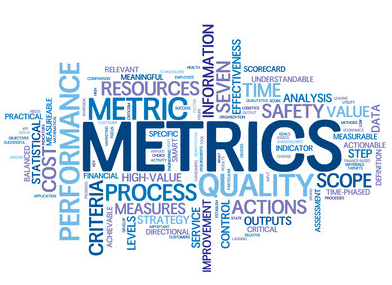 The Mission of INSPIRE Sheboygan County is to connect students to meaningful career experiences in the Sheboygan County Area. 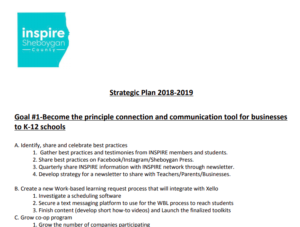 Our Vision is that all students graduate with an inspiring and realistic academic and career plan informed by connections and experiences provided through INSPIRE Sheboygan County. employers to help plan your career! and developing their career plans! career development with INSPIRE Sheboygan!